Whether you get financial help to pay for your care, or you buy services privately, the Support with Confidence scheme will help you find a wide range of care and support services that you can trust. In Oxfordshire, Support with Confidence promotes Personal Assistants. 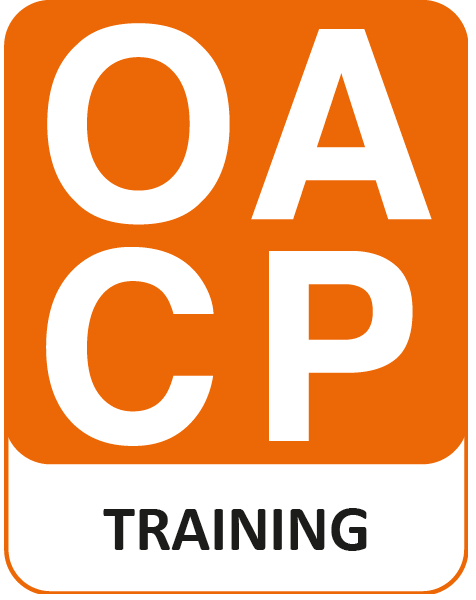 OACP delivers Support with Confidence on behalf of Oxfordshire County Council and provides a training and checking scheme for people who want to work as personal assistants. Register as an Approved Personal Assistant: on the grey bar above – click on Sign In/ Join and choose Register as a SwC PA.
By applying to register as an Approved Personal Assistant you are agreeing to our Support with Confidence Terms and Conditions, which include OACP’s Code of Conduct. If you are already an Approved Personal Assistant registered with Support with Confidence, to update your details please log in and use this guidance. 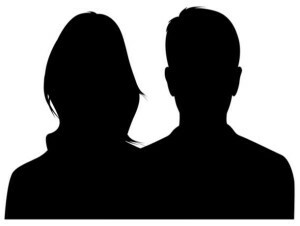 Under a national system known variously as Self Directed Support, Putting People First, or Personalised Budgets, you can choose to get social care and support to meet your needs in a variety of ways to suit you – you can choose the kind of help you receive and who you get it from. Even if you are funding your own care, perhaps because you are ineligible for local authority funding, flexibility and choice are key to getting the services you need. Personal assistants are people from all walks of life who work for people who require social care. They help with everyday things like going to the shops or taking the dog to the vet, but can also provide personal care such as washing and getting dressed. How does Support with Confidence work? We make checks on each Approved Personal Assistant’s background, their qualifications, experience, and compliance with legal standards. providing clients with clear and appropriate information regarding the services to be performed (cost per hour or per day/ night/ task). We monitor Support with Confidence scheme members once approved. If you have a comment, a compliment, or a complaint, please let us know by contacting us via the Contact Us button at the top. We can only accept comments about Approved Support with Confidence Personal Assistants. All information is treated with confidence. However, we will act if we are concerned about a person’s safety. Who can become an Approved Personal Assistant? any other care and support service provided in the home or community. Support with Confidence approval comes with Associate Membership of OACP providing a 10% discount on OACP training published price. We have a specific training offer for Approved Personal Assistants covering all the key areas of the Care Certificate. For more information please contact us at supportwithconfidence@oacp.org.uk. 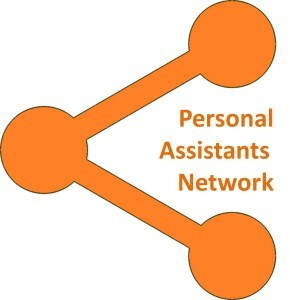 We hold an annual network for personal assistants – free to Approved PAs under the Support with Confidence Scheme. 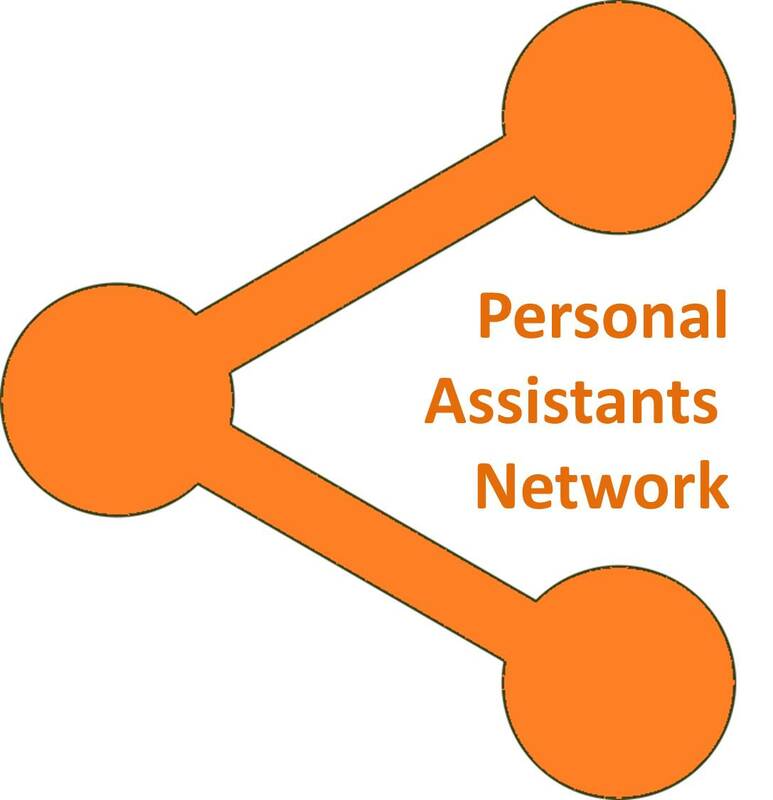 Networking enables personal assistants to develop expertise and learning we are developing a network throughout Oxfordshire. Details appear in our events listing.